The success of a legal practice is strongly dependent on good communication. A missed or misunderstood message can mean unacceptable delays and costly mistakes. 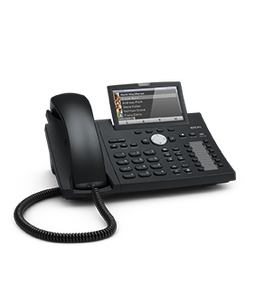 The right business telephone system can streamline operations, raising a legal firm's productivity and saving both time and money. 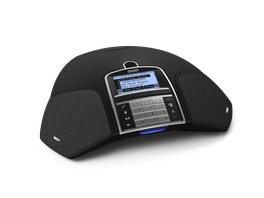 Busy legal professionals will typically communicate in many different ways – via desk phone, mobile phone, voicemail, fax, email, Instant Messaging and web conferencing. Legal practices therefore benefit from Unified Communications solutions, allowing critical information to flow seamlessly across phones, computers and other digital devices. 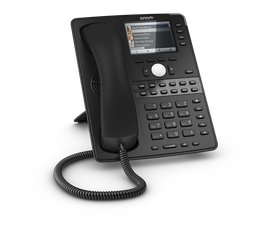 Snom VoIP telephones are characterized by a large number of functions that unify channels, simplify business communication and offer a high standard of security. 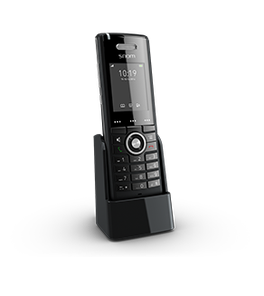 Snom phones are suitable for use in a wide variety of company setups ranging from the individual home office workstation to the large company with many networked locations.